320 RiverBar is the perfect space to hold a private party or event, offering picturesque Chicago as your backdrop. Host your rehearsal dinner, birthday party, reunion, corporate meeting and more at our unique patio overlooking the river. 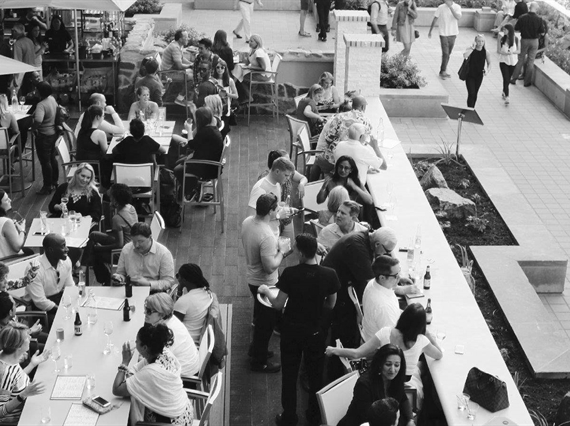 To reserve the entire patio, please contact us via phone at 312.321.7194 or email [email protected] for a quick response. We look forward to working with you to co-host a spectacular and memorable event!